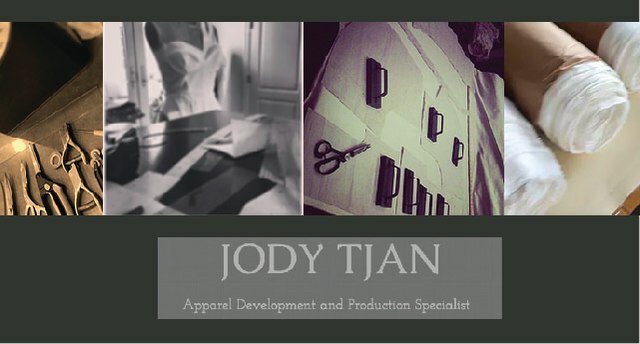 Jody Tjan provides full service apparel development and production manufacturing for fashion brands. We specialize in contemporary and designer markets with emerging designers as well as established brands. For development - we provide pattern, sample and duplicates in our own design studio located conveniently in the heart of The Garment Center. For production, we have capacity to do production in NYC and overseas in China.